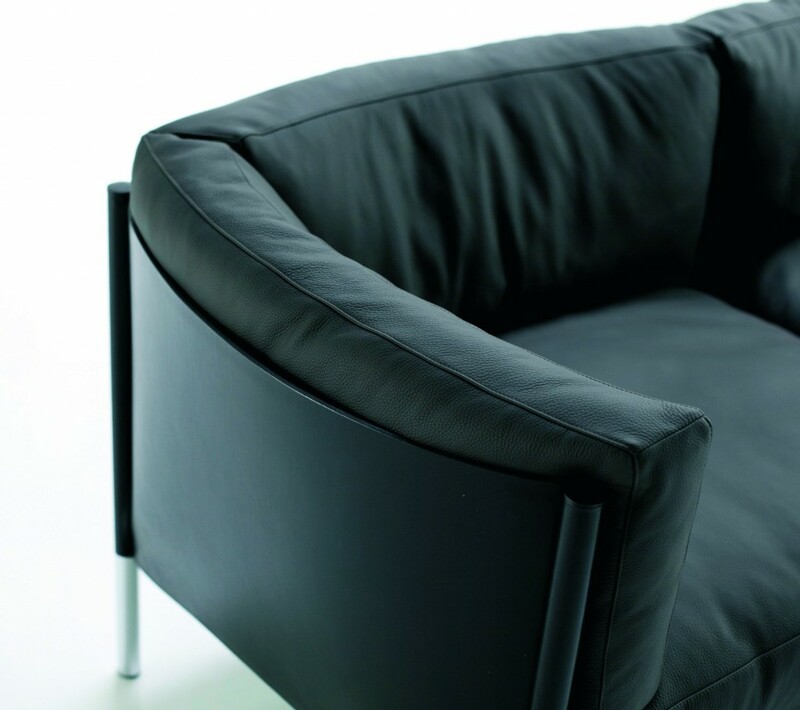 Winter is knocking on our doors… leaving cold and gloom outside our homes will be easier with the help of warm and comfortable Matteograssi furniture. 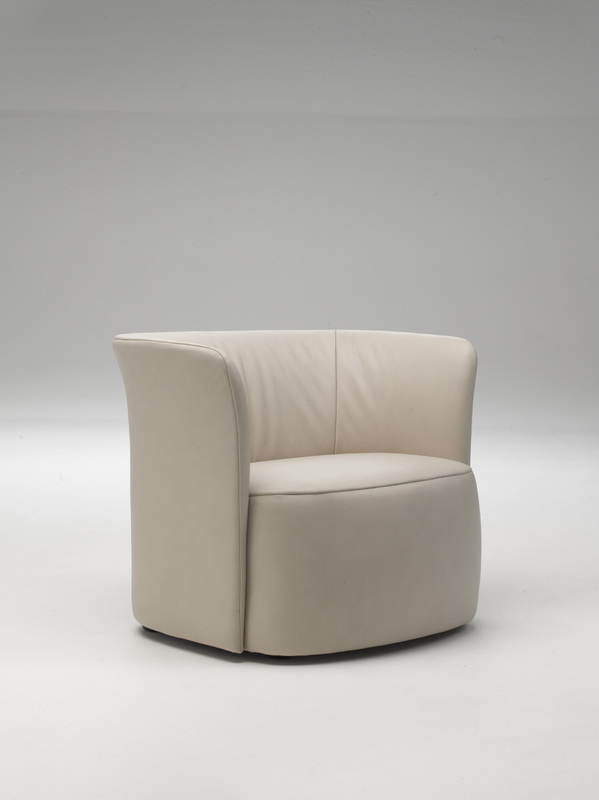 The coach hide and the soft leather covers of matteograssi products are perfect pieces that will help you to create the space you are dreaming of. 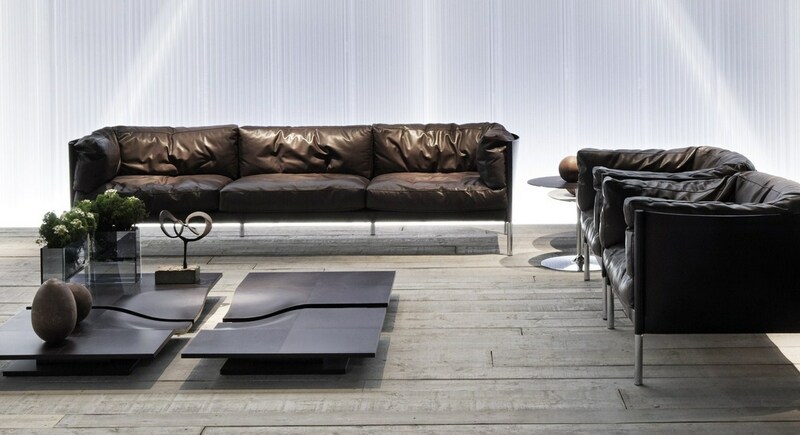 Soft leathers that tell stories of tradition and old values and confer a cozy look to the furniture. 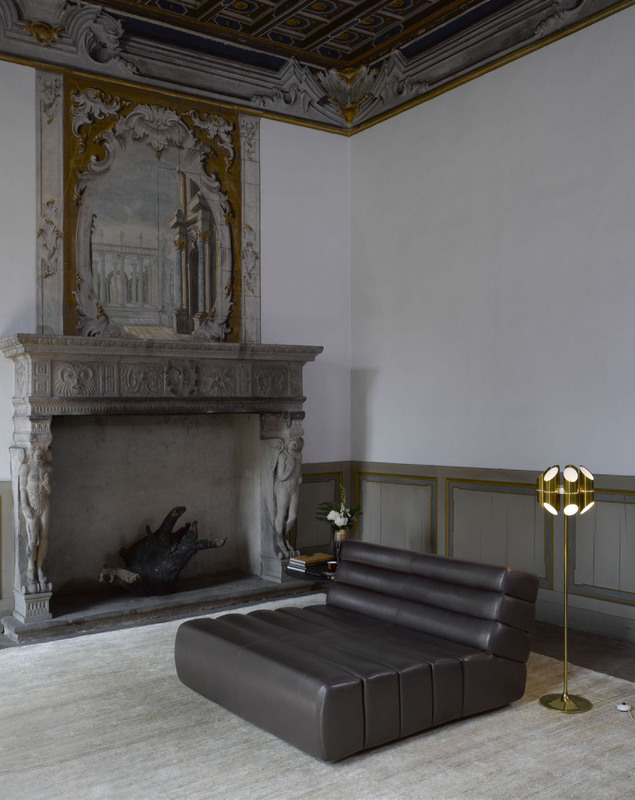 Matteograssi proposal for winter time are Kelly sofas and armchairs, the coach hide frame contains, like a lavish basket, soft goose cushions that invites you to rest softly wrapped. 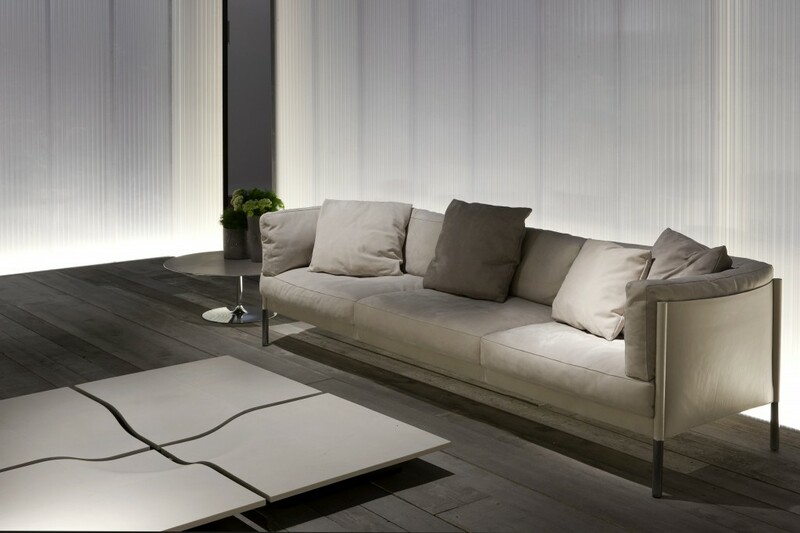 Kelly, design by Piero Lissoni, is an ideal solution for relaxing afternoons and nights to be shared with friends . 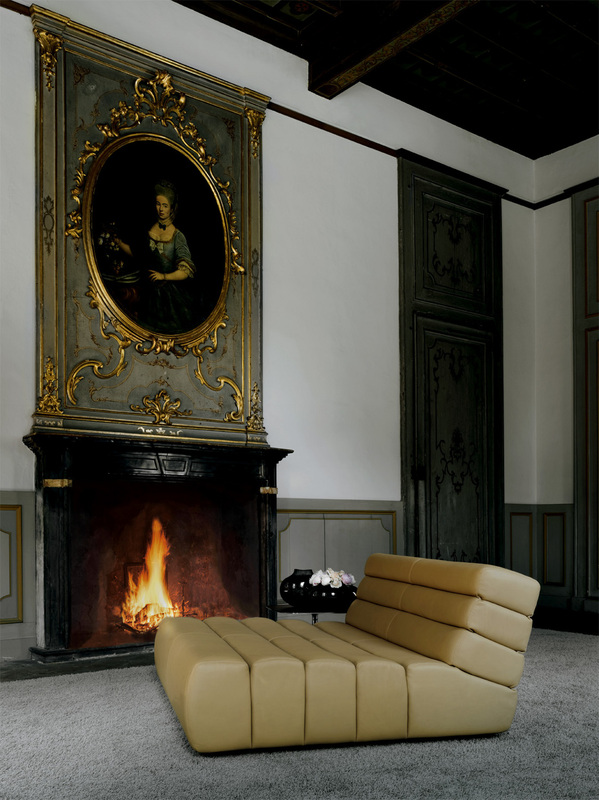 The sofa and bergere Ascot, designed by Giuseppe Viganò on 2013, are inspired by winter and snowtime. They furnish design living spaces, featuring contrast between coach hide outer cover and the inner soft and comfortable nabuk leather cushions. 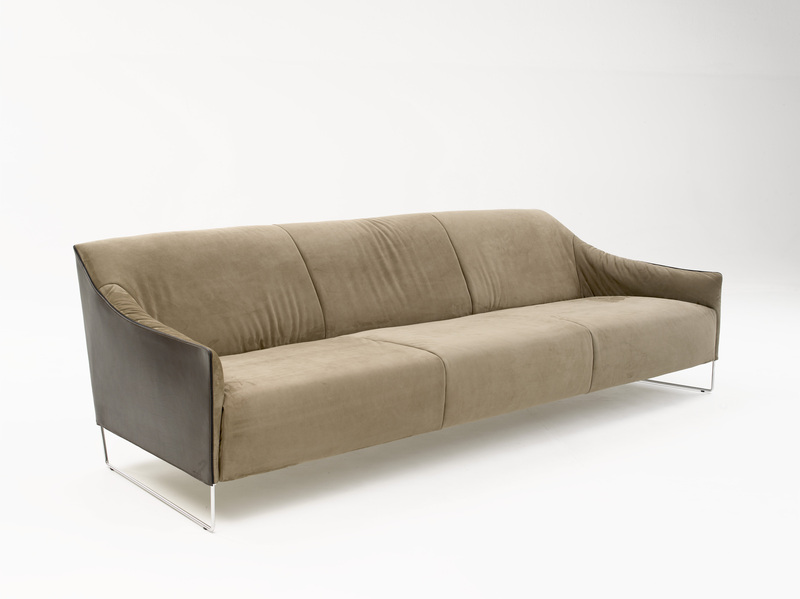 On the anti-freeze wishlist we can suggest to add also Switch colletion, amazing sofa and armchairs designed by Stefano Grassi. Rounded and full shapes make Switch a unique and refined design object. Lonely nights are perfect moments to be shared with the chaise longue Siwtch… its soft leather, an enjoyable reading, smooth light, surrounded by music, a precious glass of aged wine, in front of a crackling flame of a fireplace. Just having a look outside of the window you realize that it’s snowing…. Medusa armachairs: a touch that creates a perfect place for a friendly conversation. Medusa is a “small family” made of two armchairs: one is low and large, whereas its sister is a little taller and almost haughty. On the first one you can have a chat or a coffee, while on the other one you will enjoy listening to some music or reading a good book. When stars are shining bright in the sky, enlighted by clear and cold winter night, the time to sleep has come. A comfortable and large bed like Britt-Bed, designed by T. Wise, will welcome us with its soft leather headboard embellished with exposed stitching. Britt-Bed is more than a sleeping concept, even if this is its leading function, Britt-bed is suitable for reading, having a conversation or breakfast, thanks to the its headboard that suites perfectly all your needs. 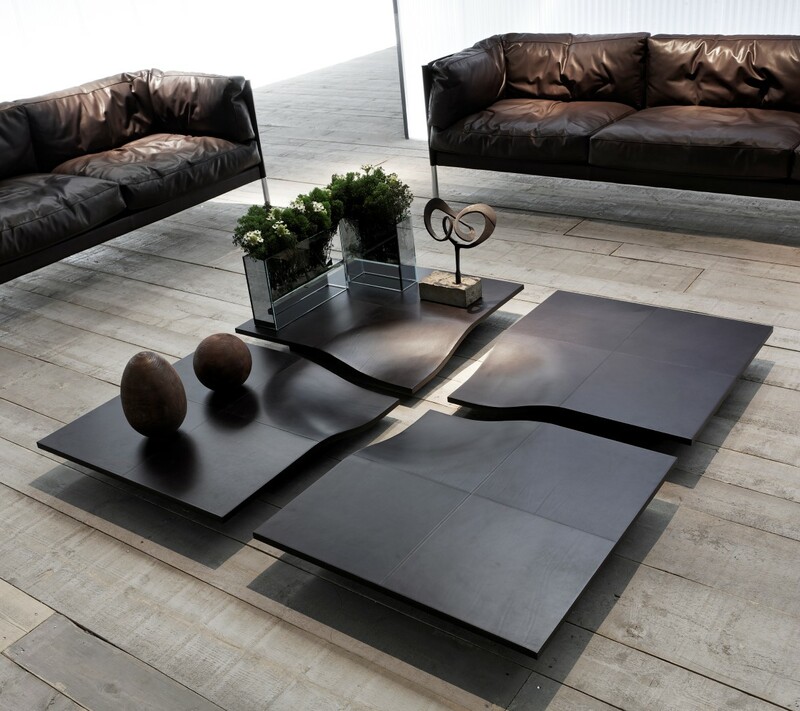 The mechanism confers extreme comfort to the headboard that is divided in two separate pieces liftable and reclinable.